Chefanie first discovered her love for cooking with chestnuts when she stayed with a French family who had roots in Ardèche, France. Chestnuts are in season around the holidays which makes them perfect for your entertaining recipes. 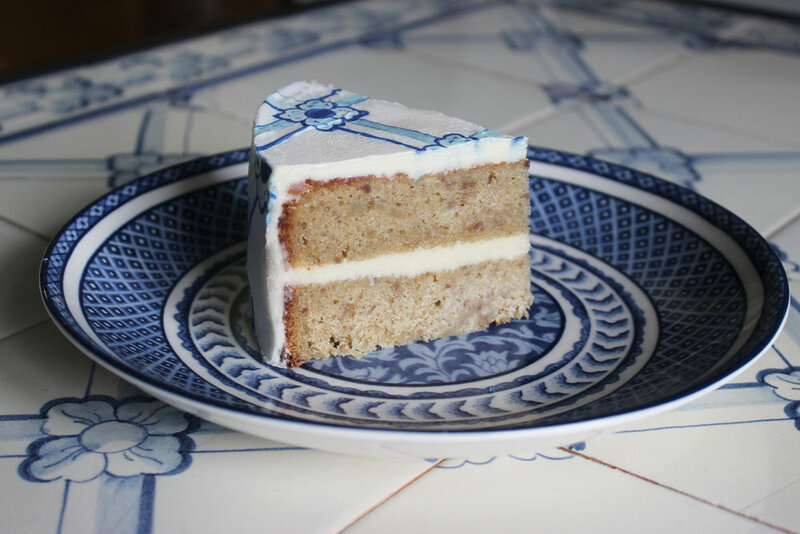 Chefanie adds an American twist by incorporating maple syrup into the cake to give it some more sweetness. Preheat the oven 370 F.
Whisk sugar, butter, syrup, vanilla and chestnut together. Add the eggs, one at a time until is mixed. Add the dry ingredients to the wet ingredients and continue mixing. Pour the mixture into one, 6-inch cake pan and bake for 30 min. Active Time 40 minutes. Total Time 1 hour & 30 minutes.